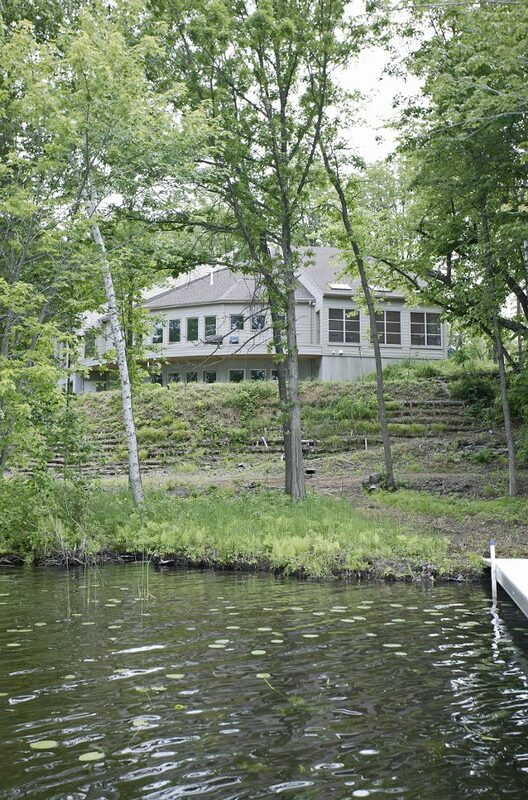 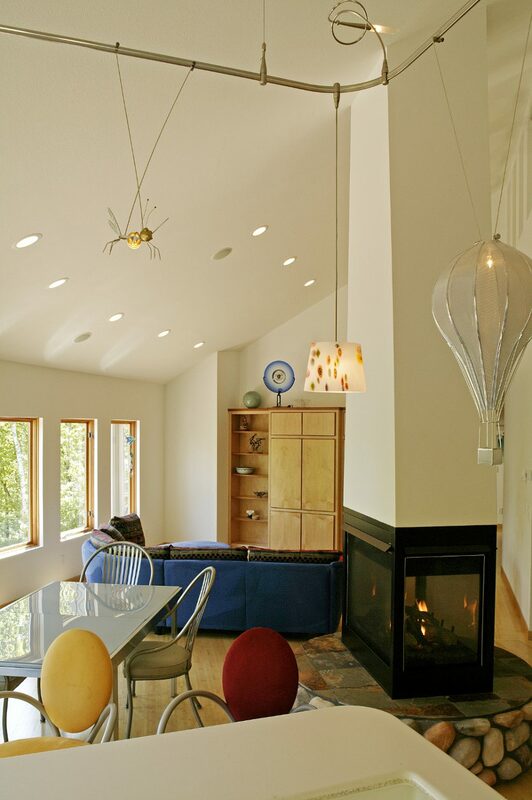 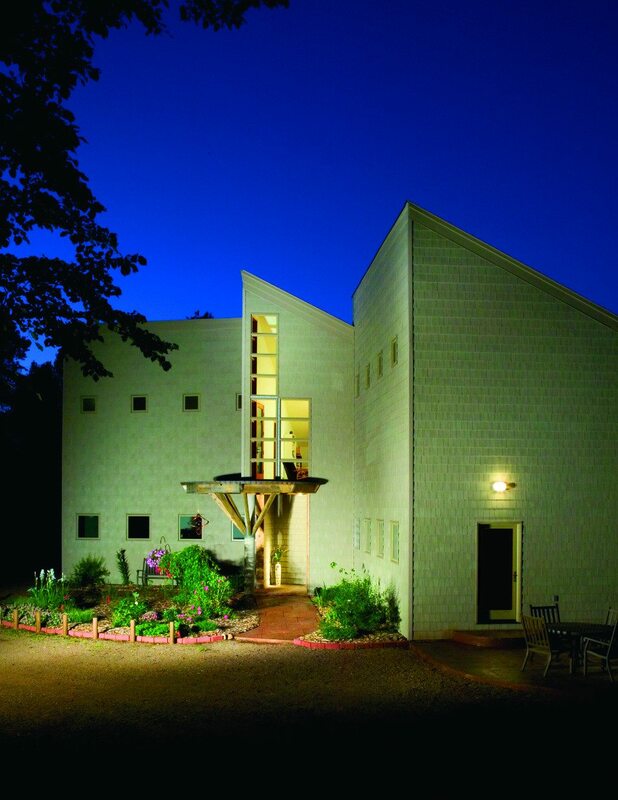 Featured in the Lake Country Journal, this incredibly uniquely designed lake home in Crosby, MN was described as “Crosby’s Modern Art”. 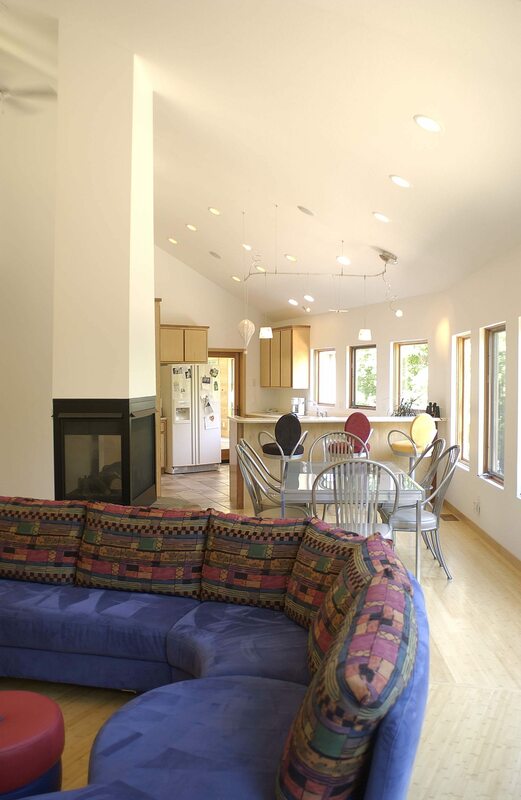 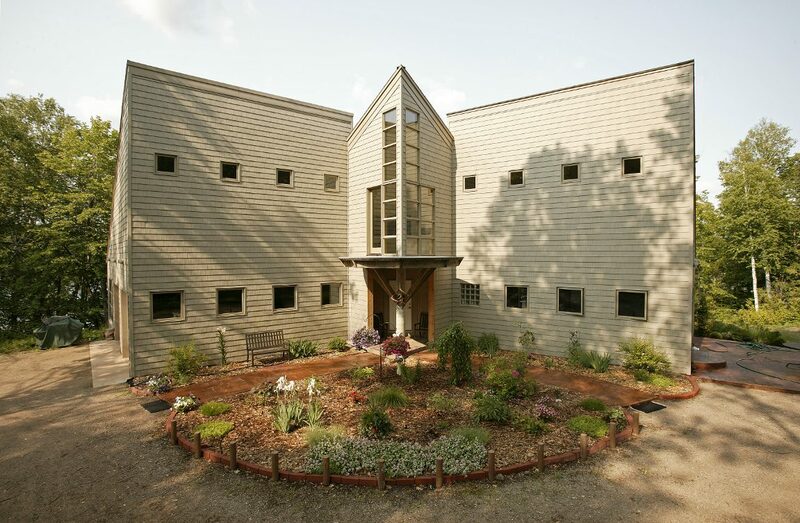 Taking its cues from Native American themes and its unique site the home is designed to best utilize its access to natural light. 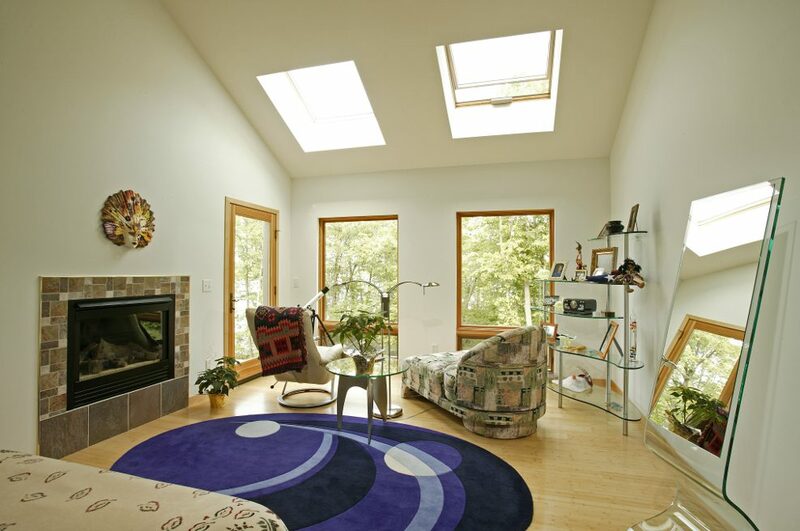 A prow shaped sunset overlook area above the entry maximizes the views from the loft while bathing the vaulted living areas below with natural light. 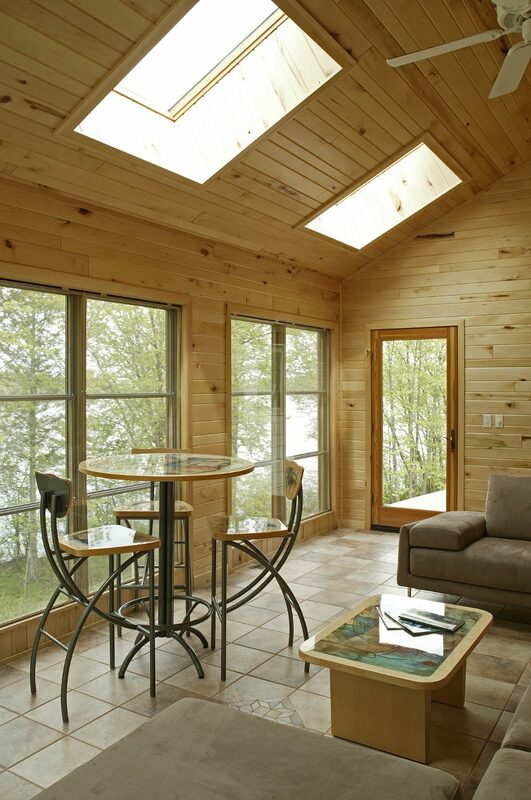 The main level living space is faceted creating a broader view of the lake and the 3-season porch off the kitchen offers a close-up view of the Bald Eagles that like to roost near the home. 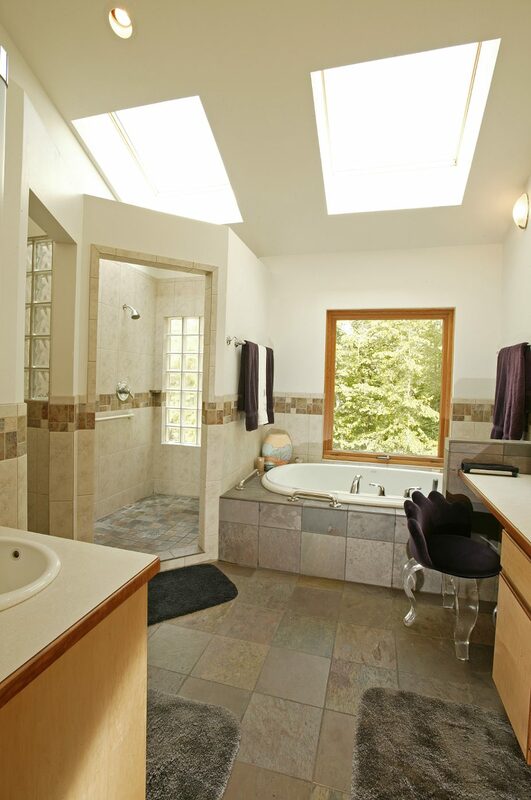 Each room is complete with skylights to further enhance the natural sunlight and beauty of the views of the surrounding area.